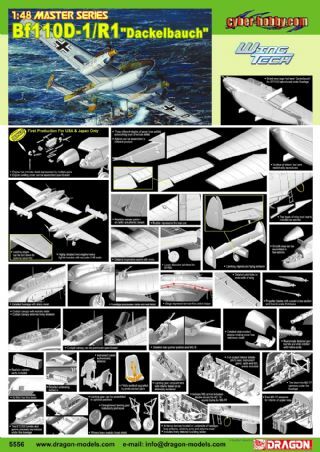 German engineers studied, through several experiments carried out during the Second World War, all possible configurations for two conventional aircraft to be assembled to form a composite flying machine. 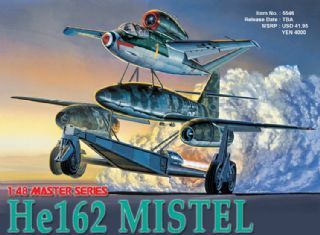 This stacking of aircraft into one composite unit was designated "Mistel". 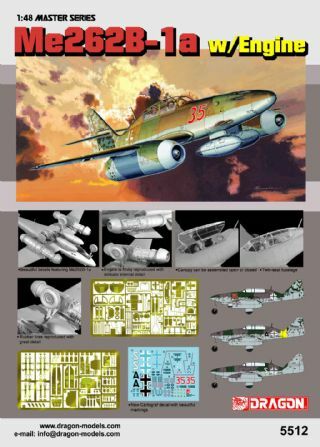 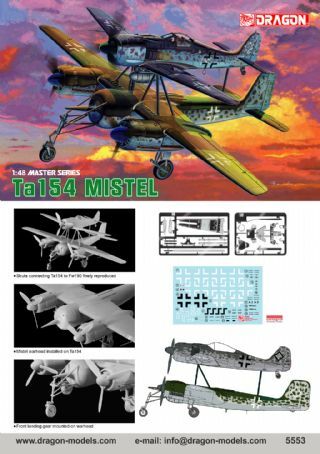 From these experiments, a combat unit based on the Mistel configuration was created in May 1944; this was based on the Junkers Ju88 and a Me109/ Fw190 aircraft, the former fitted with an explosive charge in its cockpit. 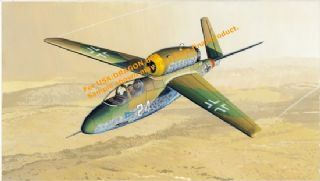 The next generation of Mistel was based on the fastest available aircraft and mated two Me262's, the lower filled with a warhead in the nose and the upper as the command aircraft. 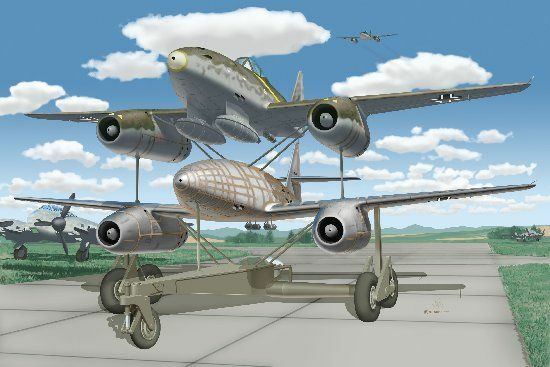 This double decker combination was mounted on a special five-wheeled trolley. 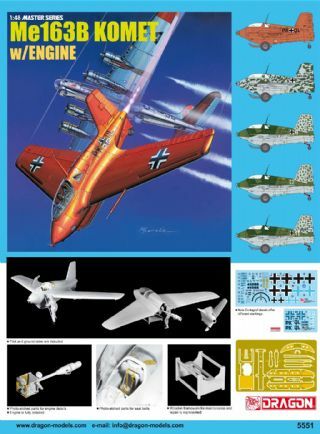 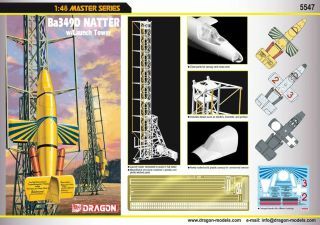 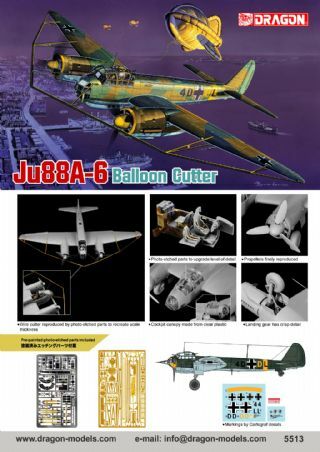 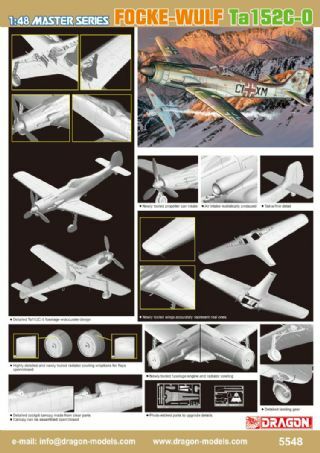 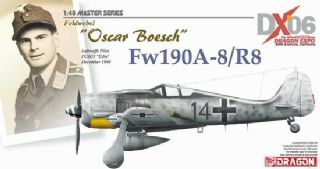 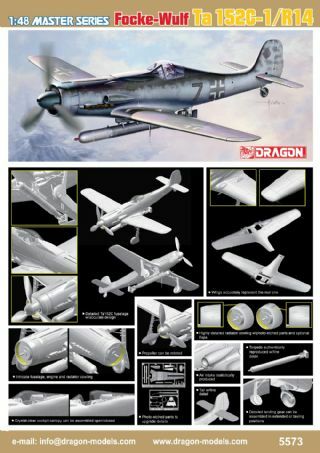 Dragon is pleased to bring you this unique flying machine in 1/48 scale!